Founder and CEO of Little Bits, Ayah Bdeir, takes us through her journey of a curiosity-filled upbringing in Beirut, to her inspiring years at MIT's Media Lab, and how her path led her to create Little Bits -- technology kits composed of electronic building blocks that have seemingly limitless creative potential for tinkerers and learners of all ages. Music edited from 'Something Elated' by Broke For Free. freemusicarchive.org/music/Broke_Fo…mething_Elated From the Free Music Archive. CC Attribution 3.0 Produced by Rachel James. 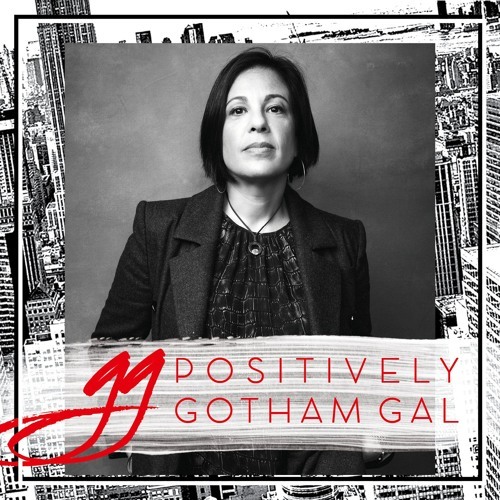 Positively Gotham Gal is proud to be made in NYC.